Since we’ll be renting a castle in Europe next November for Nanowrimo, I’m thinking of also participating in the Frankfurt Book Fair – the world’s largest book conference. I’d like to rent a booth, and also sign up as a speaker, and I’m looking for YA/NA authors who would like to get their book represented. 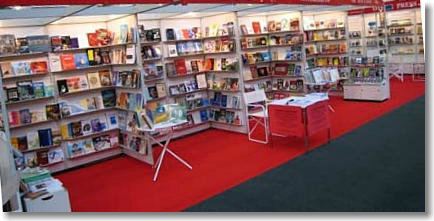 The Frankfurt Book Fair is mostly about pre-arranged meetings. It’s an ideal place to sell foreign rights, but isn’t likely to be attended by a whole bunch of regular readers. 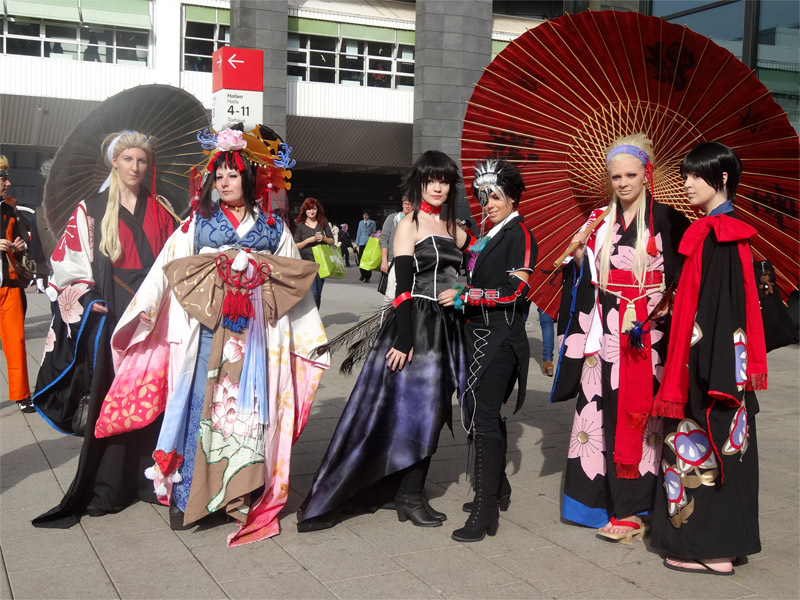 However, the Frankfurt Book Fair does seem to be well-attended by cosplayers. That means there’s probably a big audience of younger readers who enjoy fantasy and sci-fi books (about 120,000). I’d like to go and do crazy/fun stuff, not stuffy publishing insider stuff. I’ll have an awesome display, and some kind of contest/interactive event. Publishers are still very risk-averse, and they don’t like to work directly with the authors. I will do everything in my power to represent your book well, field questions, and help sell your rights (I’ve sold international rights for my own books before and am familiar with the contracts and process). However, I’ll still be coming to Frankfurt as an outsider – a revolutionary. My goal is to connect with the younger, cosplay crowd and get all the press and media coverage by doing big, crazy, ridiculous things. I can get people into the booth to look at your book, but there’s no guarantee of selling foreign rights. I’ll be renting a booth under my umbrella brand, “Urban Epics” – or possibly under the “Association for Autonomous Young Adult Authors” (AAYAA). 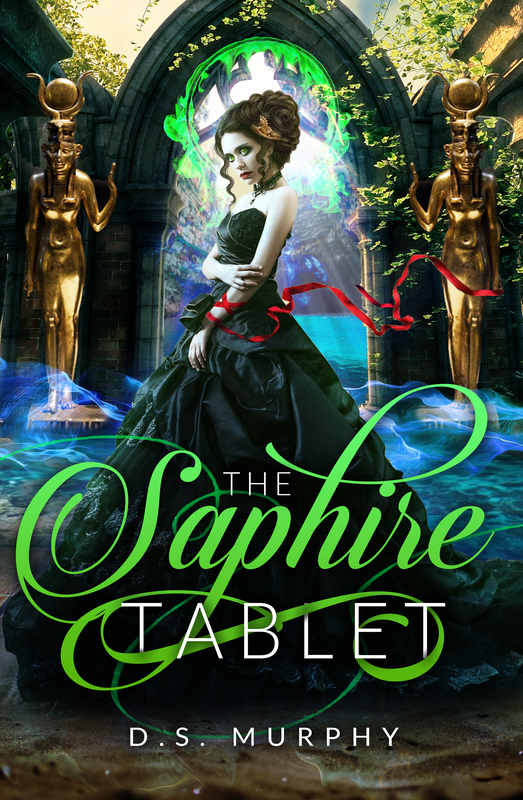 I’m looking for YA/NA authors who are writing fantasy, scifi, dystopia or paranormal romance. I’ll act as a representative and consultant, but not a publisher. I won’t take any cut of any foreign rights deals. I’ll be displaying some of my own books, as well as some by other bestselling YA authors, and positioning myself as an expert especially in reaching YA markets with social media marketing. However to safeguard my brand, I will ONLY display high quality, professional designed books. If I don’t like your book cover, or think the formatting or design is unprofessional, you won’t be accepted (though I will offer you a 50% discount on my design services). 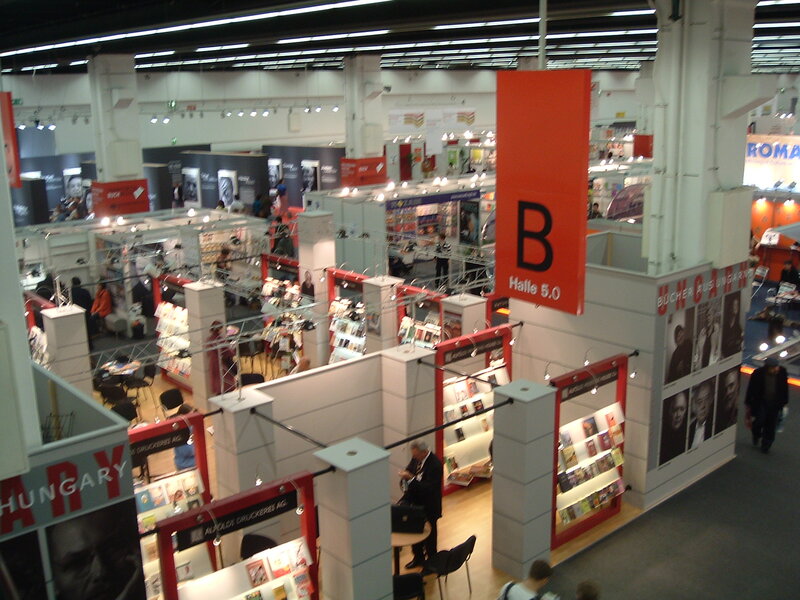 Also, participating in international book fairs will not make up for poor sales: even if someone is interested in making an offer, first they’ll look at your book on Amazon and see how many reviews you have and your sales rank. Ideally everyone who displays with me will have at least 10,000 sales. If you don’t have that many, and are willing to work with me, a new cover, a relaunch and a 99cent price point may get you up to that much. (If you’ve sold 1000, I can probably get to 10,000. But if you’ve sold less than 100, I’m not sure I can help). You should also have at least 25 reviews, but hopefully more. I’m looking for 25 authors who are willing to pay $150 to be represented. That will cover the cost of renting the booth. $150 gets your book a spot on the shelf. I’ll design the booth to make it appealing to the right audience. You’ll be surrounded by other bestselling, well-designed YA/NA books with beautiful covers (unlike most other indie-author booths, which often have an assortment or poorly designed books in conflicting genres). For $250, you can send 3 books and take up more shelf space, as well as get better positioning on the front table. One email sent out to my list of over 10,000 YA readers (best used for a free book campaign and to build reviews quickly). Link to the book you want to display (amazon page or your own website). PS) If you like this idea, please share with your YA author friends!